We have opened Curtidos Badia’s new offices. The renovation is respectful to our history and at the same time innovative, functional, and contemporary upgrade for the 21st century. As of now, we are working from the heart of our factory. 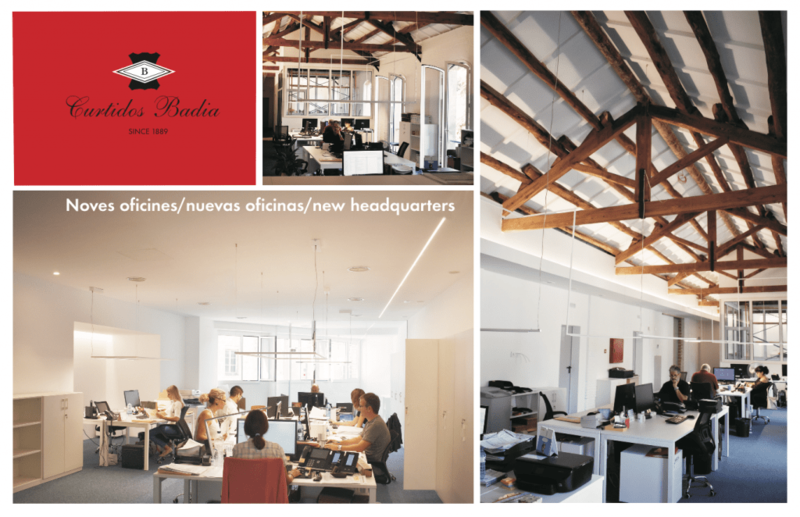 The old drying rooms have been transformed into a modern open space that is filled with light and with the renewed energy of Curtidos Badia’s staff.